ACCIDENTE DE FERROCARRIL. (POSTAL FOTOGRÁFICA). 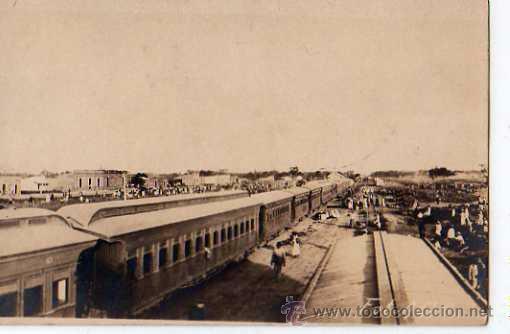 ESTACIÓN DEL FERROCARRIL DE OLESA. (FOT. OLIVER). POSTAL FOTOGRÁFICA. Hora oficial TC: 12:44:17 TR: 110 ms.